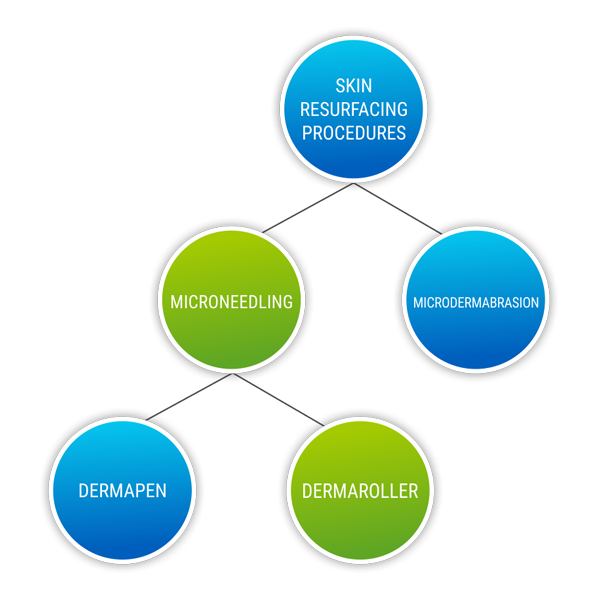 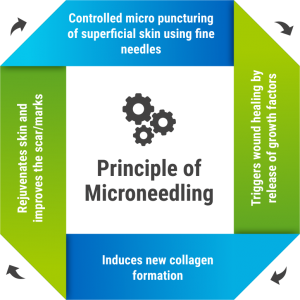 Skin resurfacing removes skin layer by layer with precision. 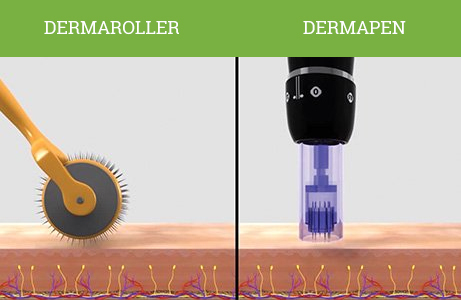 The new skin cells that form during healing give the skin a tighter, younger-looking surface. 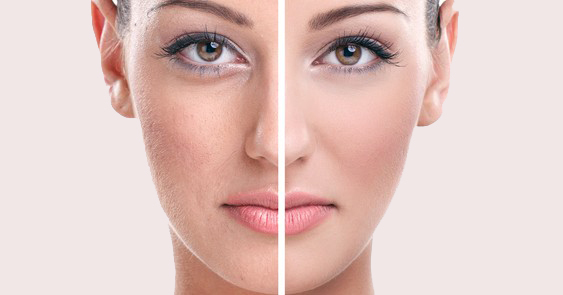 The procedure can be done alone or with other cosmetic surgeries on the face.